Samsung today announced the Rugby Smart for AT&T. Like previous Rugby phones, this model is rugged, including being waterproof for up to 30 minutes under three feet of water. While previous Rugby models were feature phones, the Rugby Smart runs Android 2.3 and sports a 3.7-inch Super AMOLED display. Other features include HSPA+ data, 5-megapixel camera, front camera, and memory card slot. 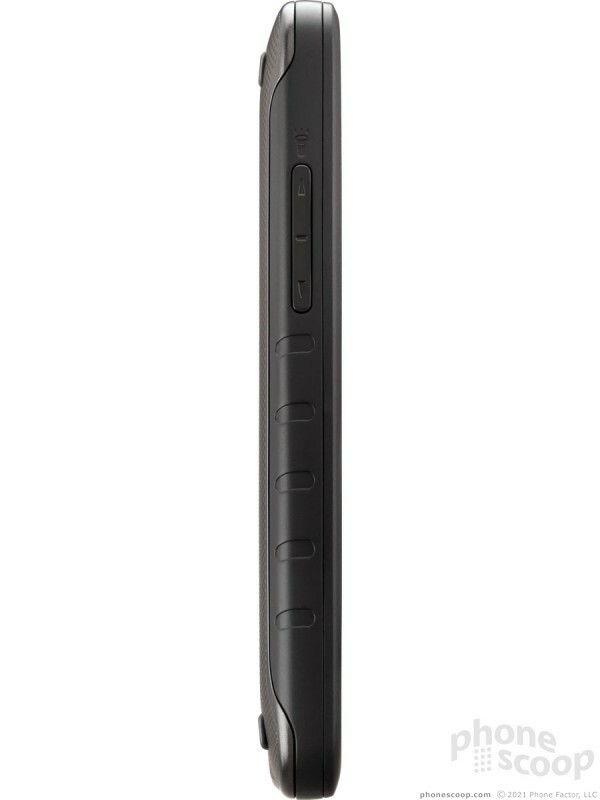 A 1650 mAh battery provides up to eight hours of talk time. 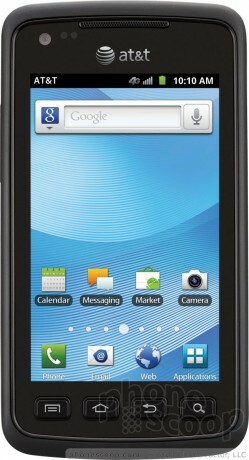 The Rugby Smart goes on sale with AT&T on March 4 for $100 with two-year contract and data plan. 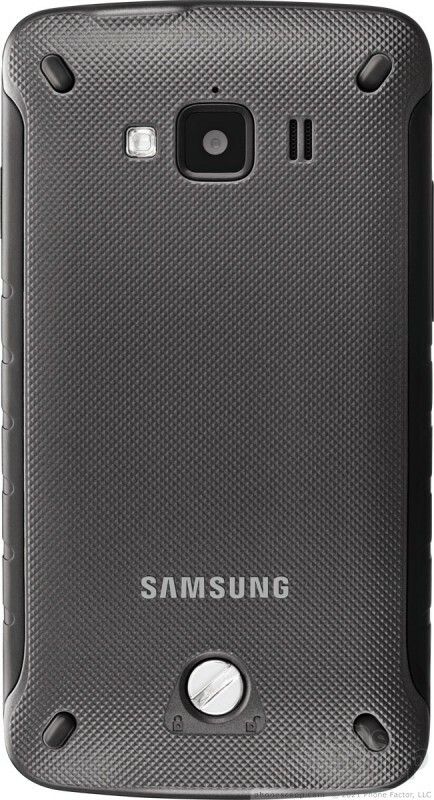 Saumsung's latest Rugby device offers both brains and brawn with Android and a rugged shell. Find out if this tough phone is the right phone for you in Phone Scoop's full review. It is time for Google to step in like Microsoft has done with WP7 devices and demand a certain degree of uniformity and consistency across its Android devices, such as similar hardware and a commitment to timely updates. Android 2.3 is more than a year out of date, there is absolutely no excuse for ANY manufacturer to still be releasing new devices with 2.3 on it. Would it REALLY be so difficult for Samsung to release this device with Ice Cream Sandwich on it? Google needs to impose a policy, any new Android device has to have the most recent version of Android. No more of this 'more than a year out of date the day you buy it' nonsense. I have to agree with you on this one. I'm tired of having to sell new devices with old software. How am I supposed to convince the customer that this phone is better than say the Pantech Crossover when they have the same version OS? ... Would it REALLY be so difficult for Samsung to release this device with Ice Cream Sandwich on it? According to statements made by Motorola, yes.